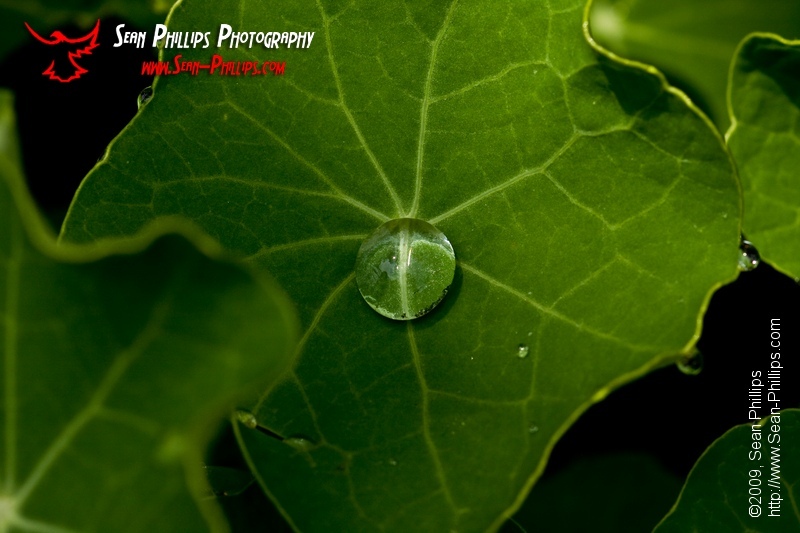 I did lots of closeup and macro photography on my recent vacation to Ontario. 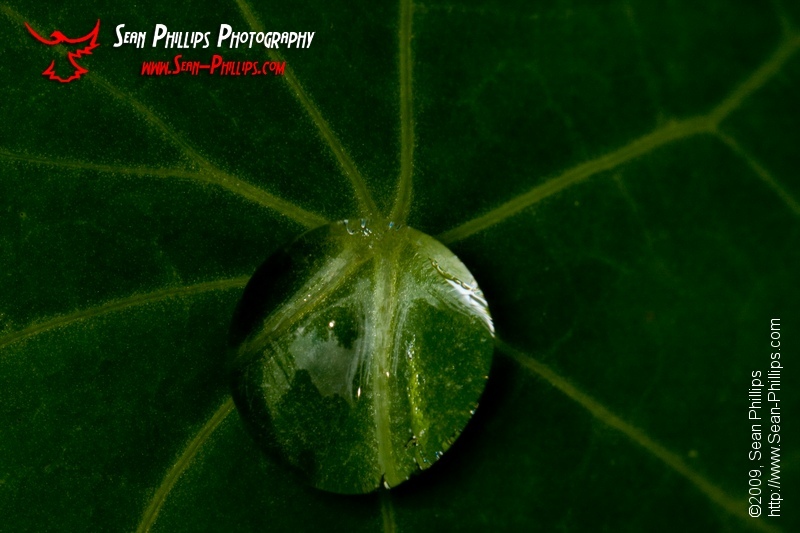 I haven’t had time to go through everything yet, but here are a couple that I really like from my early edits. 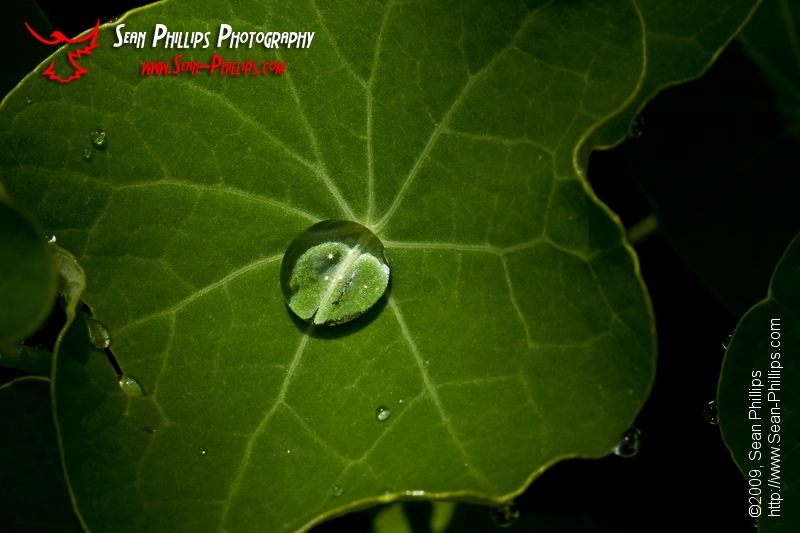 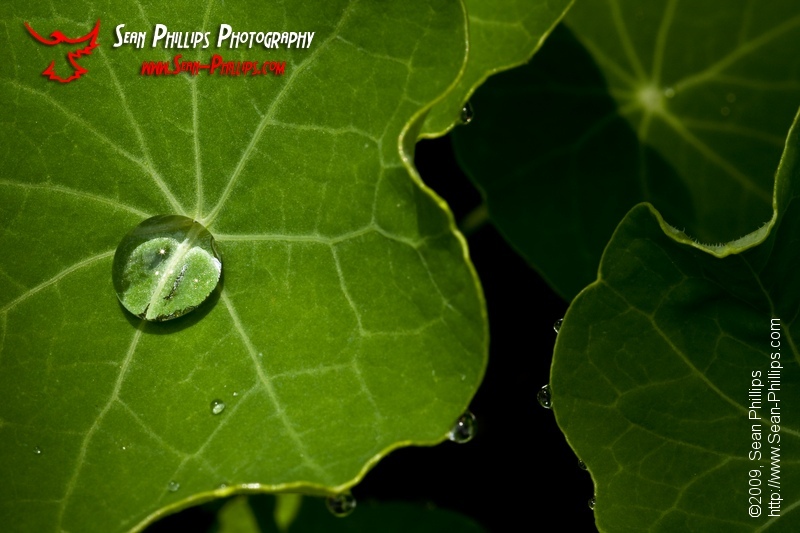 I love how the water beads up on these Nasturtium leaves, and how the droplets sparkle in the sun.